Technology Sabha, has since long been India’s premier e-governance Forum; setting the pace for e-governance seminars with leadership dialogues, actionable case studies and best practices, networking opportunities and technology showcases. Technology Sabha has been able to gather key Government ICT practitioners and decision makers, under one roof, as they work towards the creation of a more transparent and efficient governance mechanism. 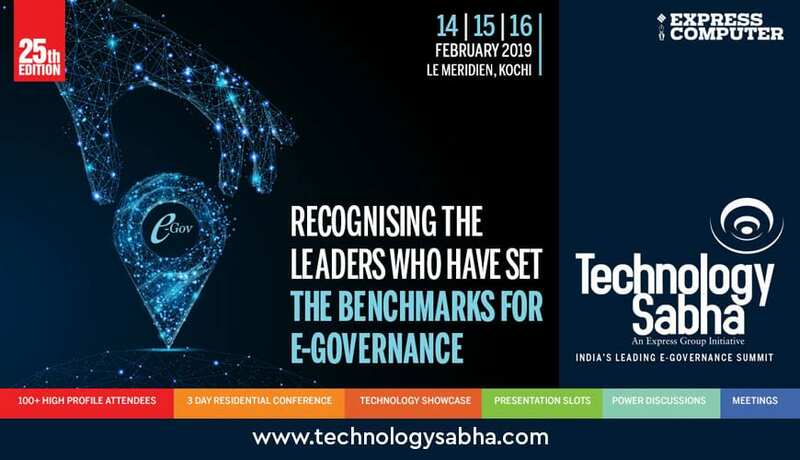 The 25th edition of Technology Sabha will be held in Le Meridien, Kochi, February 14 – 15 – 16, 2019. 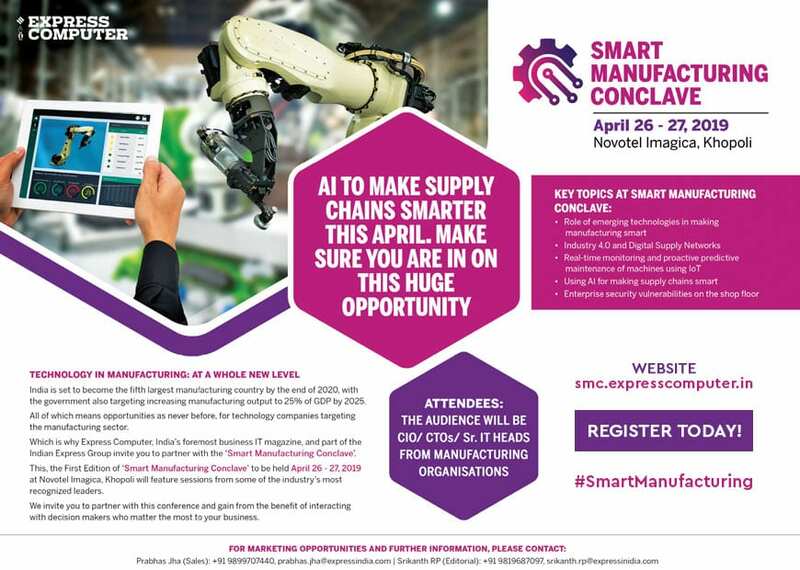 The 3 day residential conference will explore new trends and innovations in creating a digital ecosystem for accelerating e-governance initiatives.